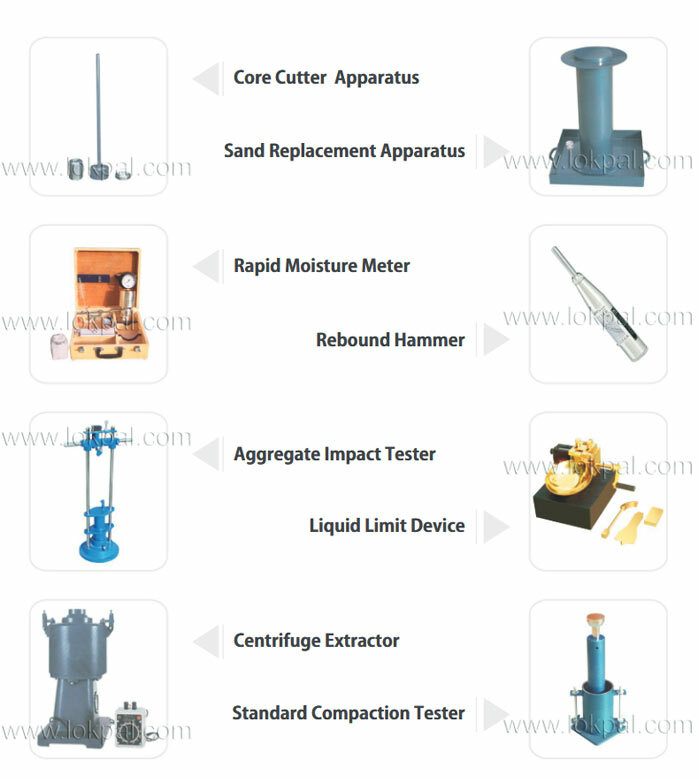 Owing to technical expertise and industrial knowledge, we, Lokpal Industries are able to offer integrated products and solutions to customers in the field of Lab Equipments. 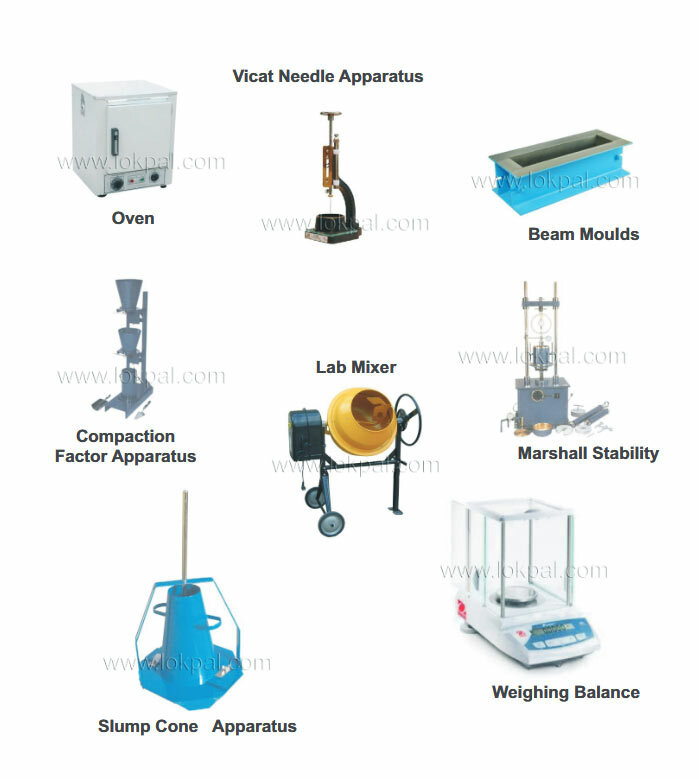 we are one of the leading suppliers, importers and wholesalers, of a comprehensive range of products. 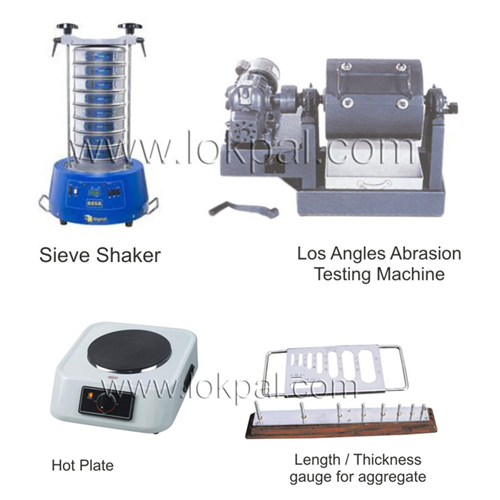 Our gamut of business solutions includes Seive Shaker, Los Angles Abrasion Testing Machine, Hot Plate, Length / Thickness Guage for aggregate and more.